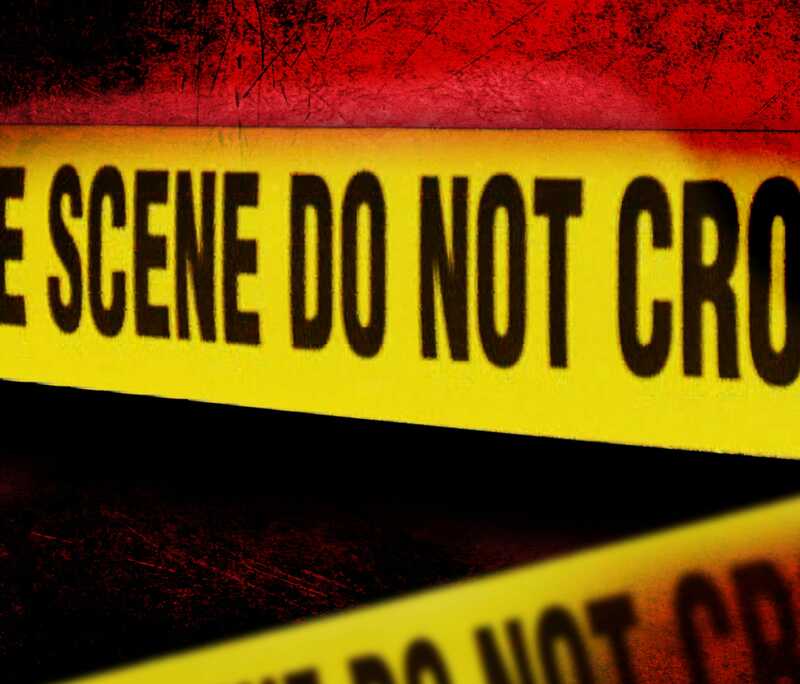 UPDATE: Fort Valley police are looking for the person who shot a man at an apartment complex. They say it happened around 12:45 p.m. at 1103 East Church Street Apt E-5. They say Anthony D. McGhee, age 25, was shot in the upper torso. He was taken to the Medical Center-Navicent Health. GBI agents were called to the scene as Fort Valley officers and Peach County deputies searched the area. Chief Lawrence Spurgeon said they have a suspect in the shooting and are following up on leads. Anyone with information on the case can call Fort Valley police at (478) 825-3384. Fort Valley police are on the scene of a reported shooting at an apartment complex where a young boy died in January. It happened at the Indian Oaks Apartments on East Church Street in Fort Valley. Peach County Sheriff Terry Deese said one person was shot, but he had no further information on the case. No information was available on the victim's condition. We could not reach Fort Valley Police Chief Lawrence Spurgeon for comment. In January, Jameil Anderson, age 8, was shot several times at his home in the Indian Oaks Apartment and later died. Deese said there's no apparent connection between that case and Tuesday's shooting.